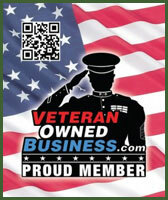 Timberline Inspections is a veteran owned and operated residential and commercial property inspection service. We are physically located in and serve the greater Birmingham and Montgomery area. All inspectors are licensed and insured in the state of Alabama and are Certified Professional Inspectors through the International Association of Certified Home Inspectors. 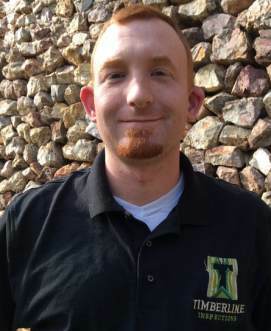 Jimmy Tucker is the founder and former CEO of HomeFacts Inspections in Hoover AL. The strong competition between Mackay and Jimmy obliged a partnership between the two, with Jimmy now being a full partner with Timberline Inspections. With years of experience in residential inspections he brings a wealth of knowledge and expertise to the team. Jimmy provides home and commercial inspections in Hoover, Birmingham, Helena, Homewood, Mountain Brook, Gardendale, Bessemer, McCalla and everywhere in between. 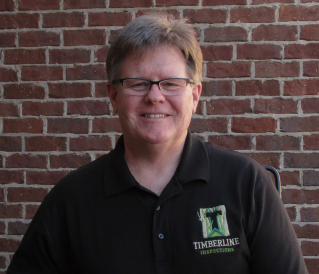 Mackay Barr is the founder of Timberline Inspections LLC. As a former Army Officer and Afghanistan veteran, his attention to detail helps ensure clients receive the highest quality inspection. Mackay grew up in the construction field and has a wide array of knowledge and experience in building science, foundation, framing, electrical, plumbing and HVAC. ​Mackay provides both home and commercial inspections primarily in Pelham, Alabaster, Calera, Clanton and all of Chilton County. 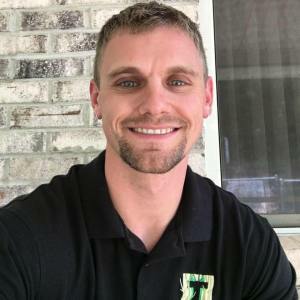 Cody McCandless is a Certified Professional Inspector from the International Association of Certified Home Inspectors. Throughout his tenure as an inspector, Cody has continually pushed his inspection knowledge to the limit; in part by receiving licensure and certification to hone his craft. Cody’s knowledge and experience of classic homes ensures you receive the most thorough inspection, bringing his love of history to your doorstep. Cody provides residential and commercial inspections in Vincent, Chelsea, Trussville, Pell City, St. Clair County and Talladega County.